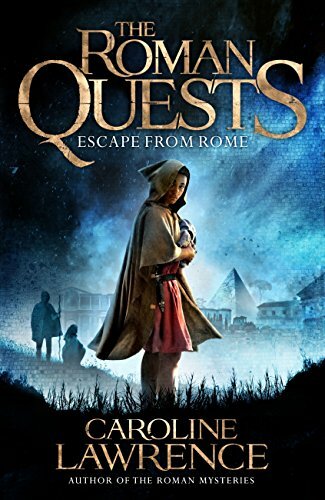 This term in English we will be reading Escape from Rome, the first book in the Roman Quest series. We will focus on the historical information which is contained within the story and use the text to inspire our writing. Our use of language and sentence structure will be developed through writing diaries and non-chronological reports. We will also be developing our inference skills through analysing key sections of the texts. Within history, we will be studying artefacts, accounts and other evidence to find out what the Romans did for Britain. Our historical research will focus on transport and infrastructure, buildings, culture and Roman battles. 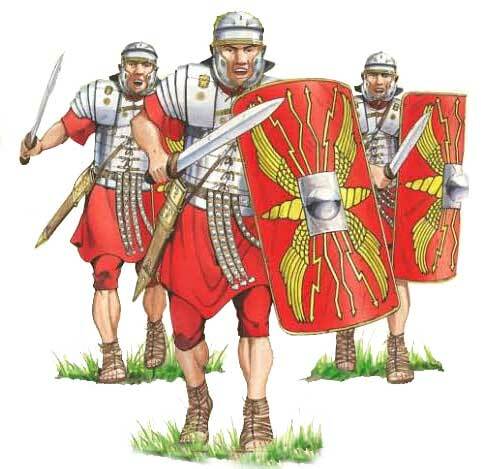 The children will experience a Roman day and will visit a Roman Palace in Fishbourne. 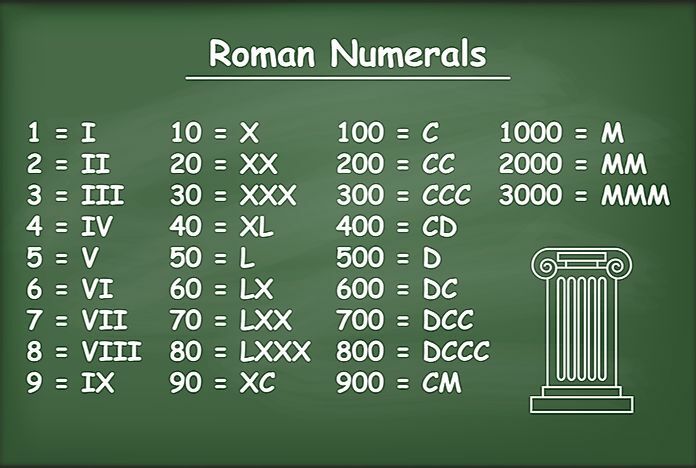 The term will start with a focus on Roman numerals and how to read them and write them. The children will revisit place value, addition and subtraction. The written methods for division and multiplication will be learnt. We will continue to develop our quick recall of multiplication and division facts. The children will be learning about the digestive system and how the body digests food. We will also focus on the functions of the different teeth. These processes will be explored through practical experiments, models and diagrams. We will be using our dance skills to create a Roman inspired dance. we will focus on mirroring and cannon within our group dances. Within computing we will be focusing on presenting digital images within Publisher and Windows Movie Maker.